Looking at my son I cannot help think about all the history that contributed to his presence with me today. 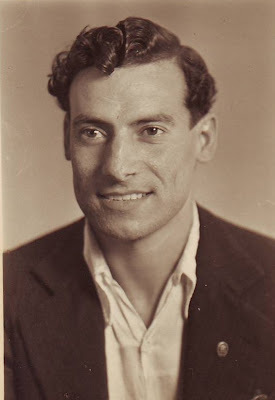 I think about all the choices grandparents made to bring him about, and all the mixture of genes and traits that shape his every characteristic. 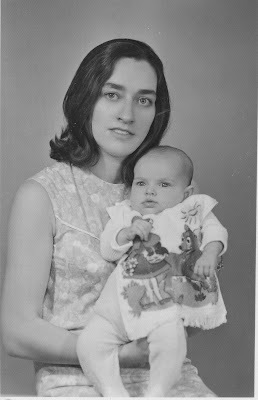 This post is in memory of my grandmother, who left this world thirty years ago today. If she had survived, she would have been only 85, and she would have been a wonderful great granny. 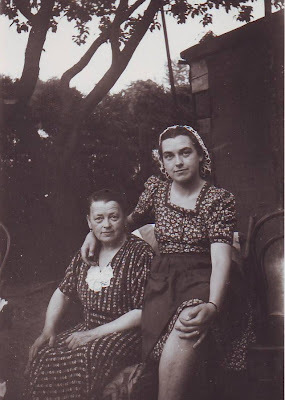 My grandmother Gerda was born in Berlin. Sometime during WWII she met my Syrian grandfather Abdul, and she made a choice to leave her war-torn country and start a life with him in a foreign land. She lived in Syria for the rest of her life, and was laid to rest there in 1978. Unfortunately, I did not get know her well enough or speak to her as an adult. 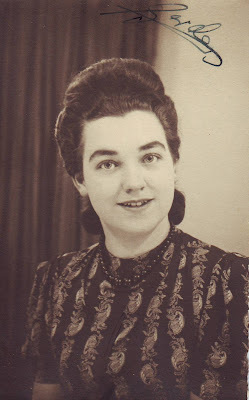 I can only cherish my childish memories of her; the Christmas treats and bakes, the Easter egg hunt on her terrace, playing tic-tac-toe, and filling up pages and pages of colouring books. My siblings and cousins do not have even these lovely memories to hold on to, she was taken from us all too soon. In her short visit to this world, she touched the lives of many people, with generosity, laughter and integrity. I bet she also had a great mind, and would have been one heck of an interesting person to talk to. Her mother Anna survived her for a few years. Every year without fail she used to send me a birthday card, with old fashioned pictures of little girls, birds and bunnies. They were inked in her graceful cursive German script. Great grandma married relatively late, her husband Opa Erich was a WWI veteran. Grandma Gerda was their only daughter. The next generation includes my mother; the middle of three sisters. A Libran by birth, she stands for balance and symmetry. She is definitely the anchor of our family, and neither me nor my sister can hold a candle to her. Again, the paths of my mother’s life have diverged and twisted for decades; we swapped countries and homes many times. Through this all she remained the pillar and the heart of our family. Above all she is a great mother, who loved us and taught us well. 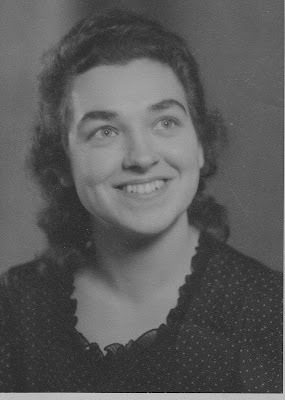 Oma Gerda would have been pleased to know that her daughter now lives in Berlin, the reunited city of her birth. In honour to my grandma we all speak German, and I would love for my little son to speak the language too. One day I will tell Robert about his great grandparents, I owe my existence to their courage and love. Perhaps my grandmother’s adventurous nature filtered down to me, and made me also follow my heart into a foreign land and choose to be with Robert’s father. It is nice to think that part of my grandmother will be left with Robert to pass along. The chain of women has been broken on our side of the family. My mother doesn’t have any granddaughters yet. My cousin Lara has to carry the tradition to her own daughters and perhaps she will be able to tell them a little about the history of the women who have –directly or indirectly- given birth to her. This entry was posted in Life and Social and tagged Family, In_Memoriam, Memory. Bookmark the permalink. We liked the photos a lot. Where did you get them? – And do you still have some sort of family tree? These photos I poached ages ago from a box in the old rooftop flat. And I have no family tree, just memories. That’s very beautiful! Wonderful to see and read these memories that brought us all up.